If you have ever wanted to make your character as a plush toy then this feature from Computer Arts magazine, will be useful. 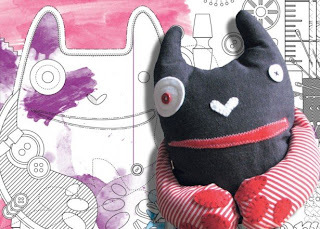 Using your vector artwork, this tutorial shows how you can make a pattern from your design and make your fabric plush. Click on the image above to download the tutorial.